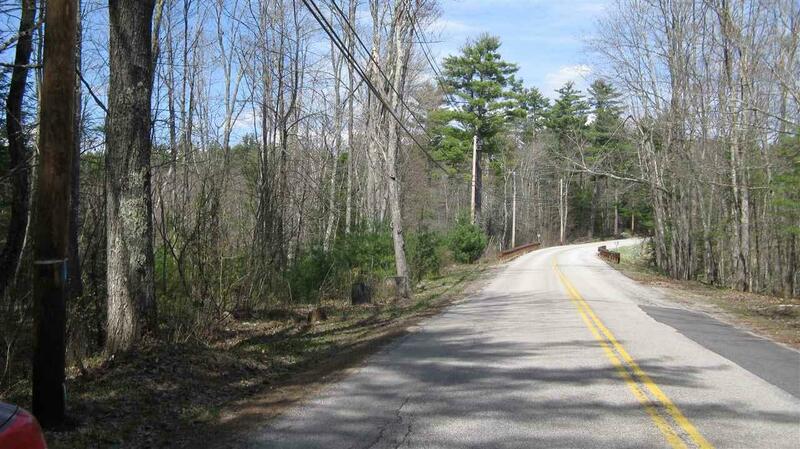 110 Acres in the center of Wolfeboro with frontage on Pleasant Valley Road. 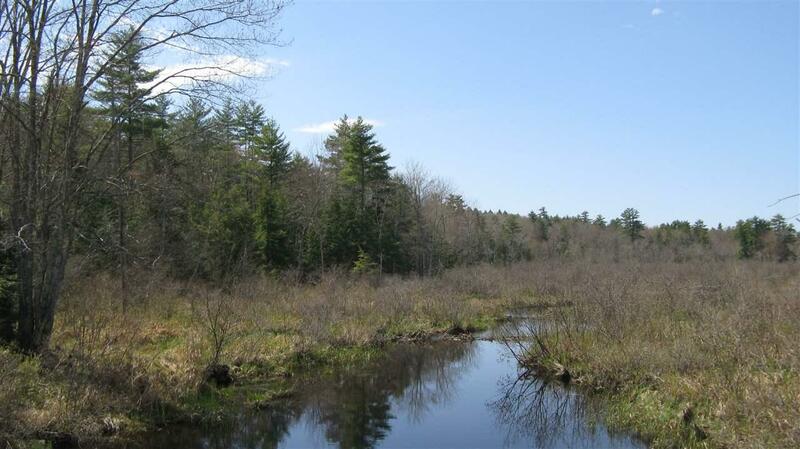 The acreage includes an estimated 40 acres of Pine, 38 acres of Hardwoods and 24 acres of Wetlands with Heath Brook passing through the "Heath" and also known as "Brewster Meadow". This lot abuts the one acre wooded lot with frontage on Kingswood Golf Course that is currently 'for sale' on McManus Road (MLS#4678463) that is listed for $75,000. 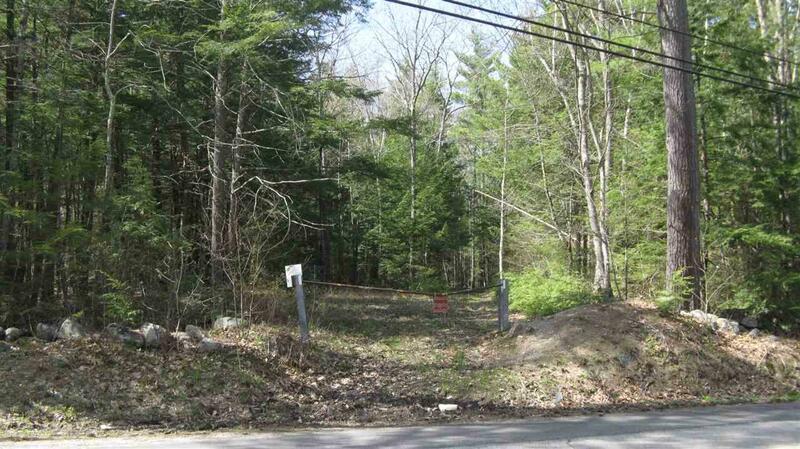 Purchase that lot for a second access to the 110 acres. The west boundary extends in back of this 1-acre lot a distance of 1,532' to an open-water inlet from Lake Wentworth. The South Boundary starting at the logging trail access on Pleasant Valley Road extends for a distance of 3,084' to the intersecting stone wall in back of the the McManus Road 1-acre lot. The North Boundary meanders from a startting point on Pleasant Valley Road and followinig a stonewall boundary for 1,595' and then turning left for 80' and continuing 'By the Meadow' for an additional 1,764' to the open water on the Lake Wentworth inlet. If you are conservation minded, this large acreage with natural features would give you the oportunity to live in harmony with nature as you manage the residual forest, develop trails and develop a house site. 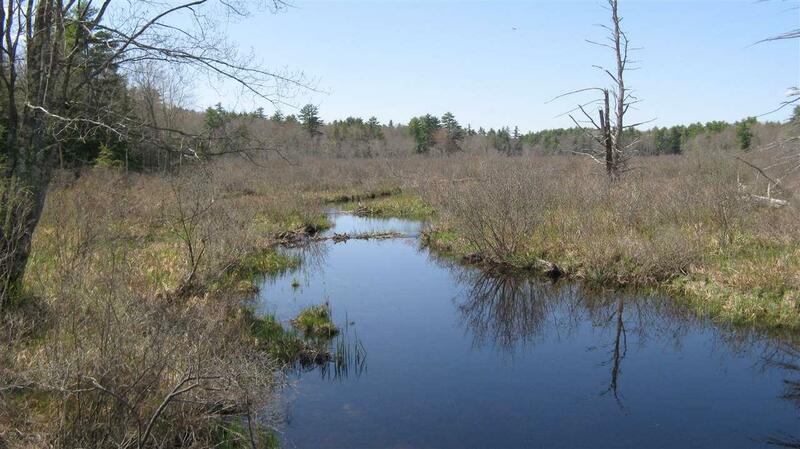 A very complete recent survey carefully depicts the wetlands. The survey will guide your choices as you develop your future use of this large acreage in a very desirable location. Sold by K A Perry Real Estate, Llc. Courtesy of David Countway of Maxfield Real Estate.